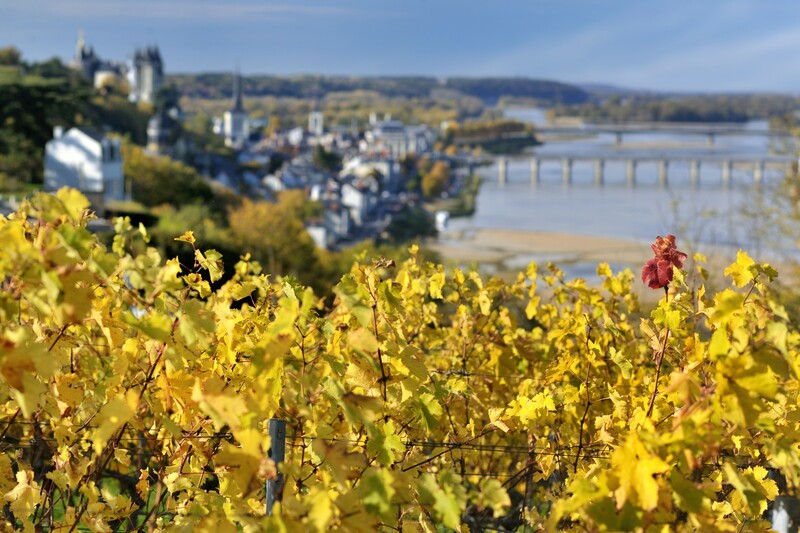 Saumur is a typical wine from the banks of the Loire, harvested exclusively in Saumur and the surrounding area. 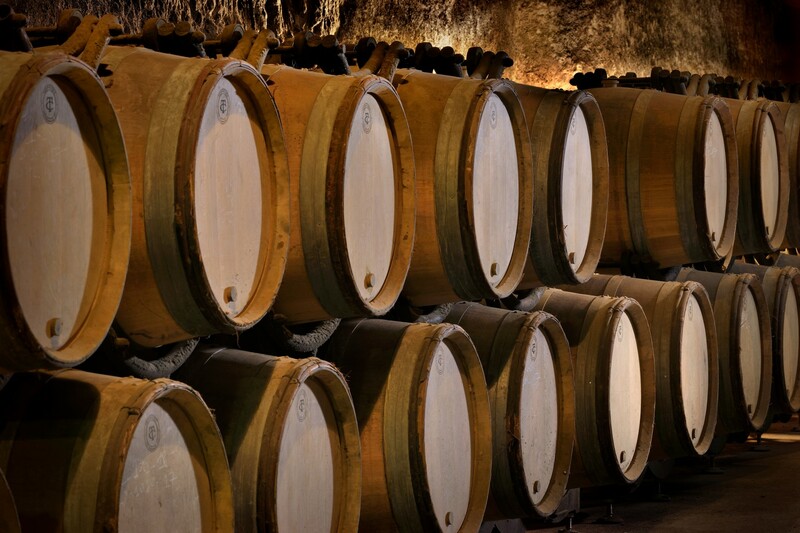 This Saumur Demi-Sec is produced according to the principles of the traditional method. Its Demi-Sec dosage makes it soft and velvety and lends a balanced sweetness. It blends: Chenin Blanc 77%, Cabernet Franc 17%, Chardonnay 6%. A lustrous, light yellow colour, fine bubbles and plenty of foam. An attractive, complex bouquet: floral, fruity and lightly toasted. This Saumur Demi-Sec wine offers a velvety smooth finish, topped off with an elegant, fresh foam. Serve it as our grandparents did, with veal sweetbreads and cream, poached fish and hollandaise or mousseline sauce, butter or cream-based desserts, or as an accompaniment for pastries. The ideal serving temperature is 6 to 8°C.